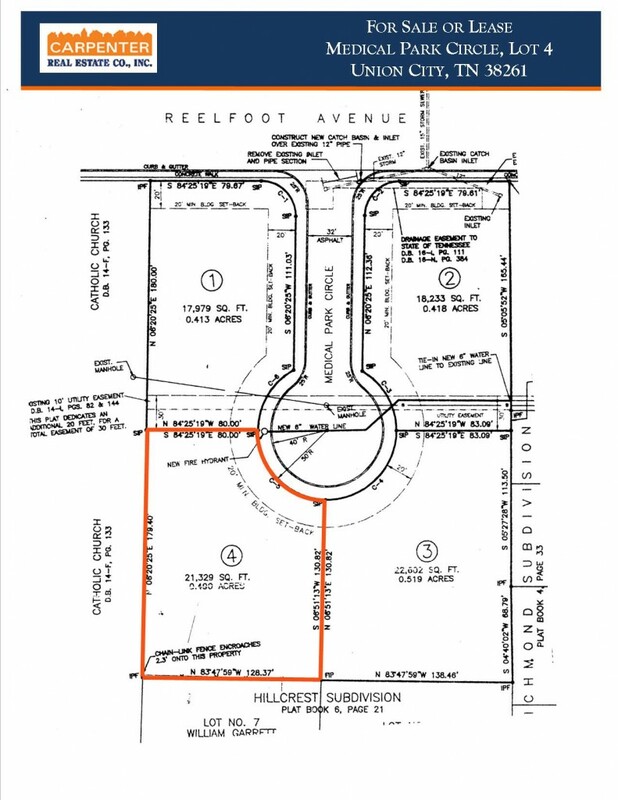 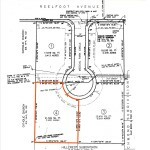 Medical Park Circle is a four lot planned development located on Reelfoot Avenue very close to Baptist Hospital. 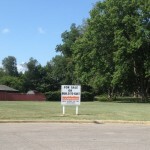 Lot 4 is 21,329 sf and would be suitable for 2500-4000 sf of Professional office space. 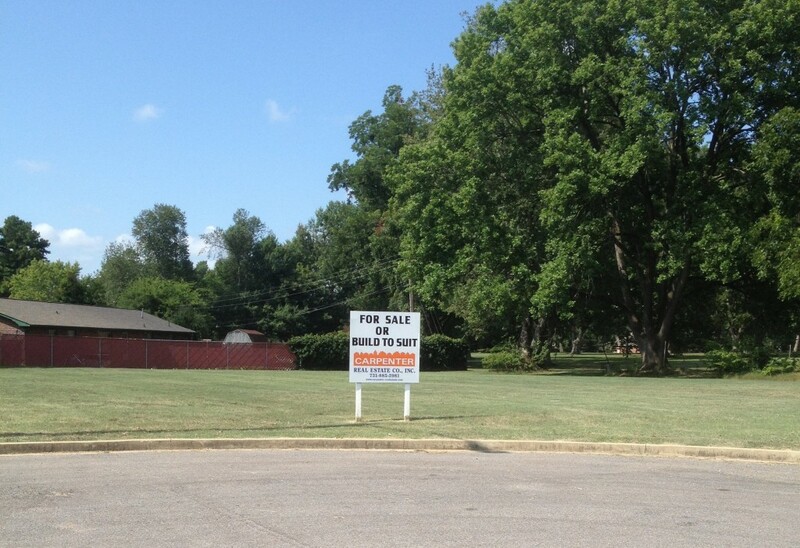 The site is currently vacant and is available for sale or the owner will build to suit for a credit tenant.